Get a total body workout at Blakeney Health & Fitness Center, stocked with a wide range of cardio-pulmonary machines and weight equipment. After a strenuous work out, take a dip in the sparkling pool in the summer or relax in the sauna, or receive a spa treatment next door from Skin Therapy of Charlotte. On-site personal training is available by appointment. Classes are held weekly for various workout exercises. Saturdays 10am Fitness class free of charge for our members. Blakeney has a state-of-the-art fitness center that is equipped with Olympic free weights, high-end industrial strength cardio machines (Treadmills, Ellipsoids, and Stationary Bikes), a complete Natualis weight training system, speed/agility training equipment, core training equipment, and space to do plyometric exercises. Our fitness center has flat-sceen tvs, a walk out balcony deck, and a gorgeous view out to the tennis courts. 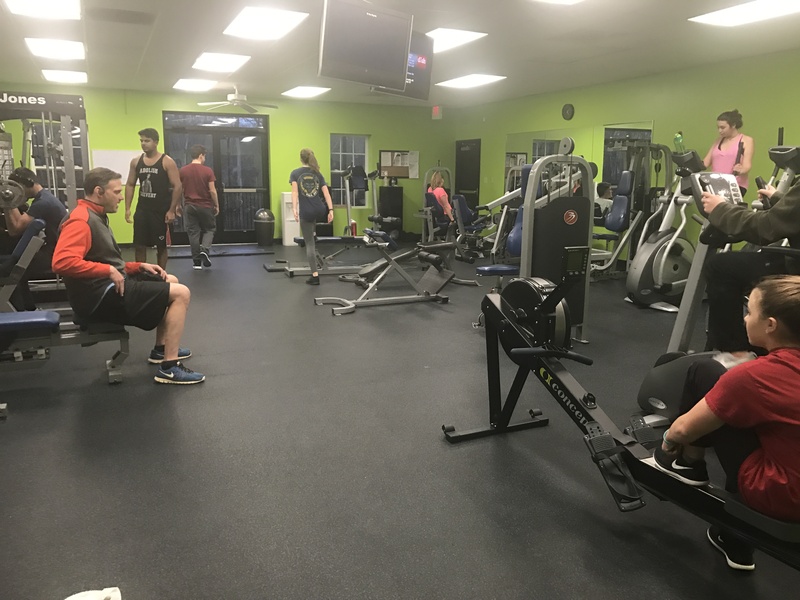 Blakeney offers fitness programs, including personal and group training, which is serviced by Certified Fitness Trainer. The new buzz in fitness and racquetball & tennis conditioning is core training. Although many players think of core training as abdominal training, the reality is that the core training actually consists of many different muscles that stabilize the spine and pelvis, run the entire length of the torso. Core conditioning exercises need to target all these muscle groups to be effective. These muscles are important in racquetball & tennis because they help control movement, transfer energy during your swing and shift body weight for more efficient movement in any direction. The muscles of the core run the length of the trunk and torso and allow racquetball & tennis players to generate powerful movements of the extremities. In future articles we will identify muscles that allow players to maintain a solid core foundation and transfer energy from the center of the body out to the limbs. Along with identification of the muscles we will also illustrate specific exercises that will help develop these core muscles. 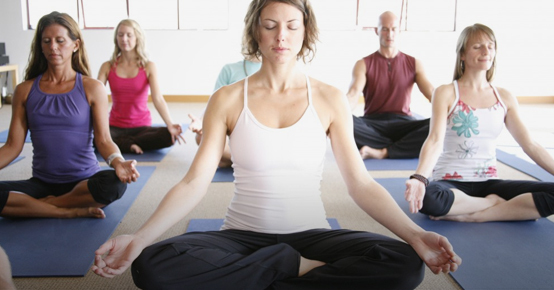 We are now offering free yoga classes for members on Tuesday night 7pm and Saturday’s 830am. For more information, please read our member newsletter.